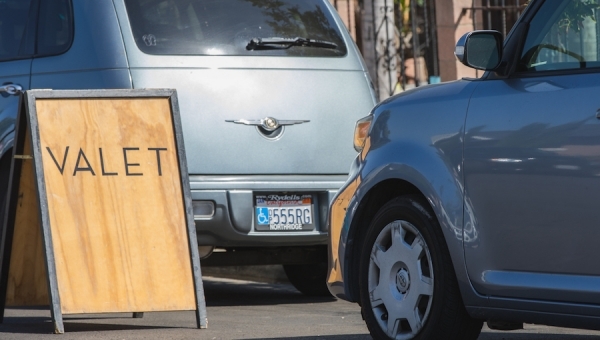 We are the established industry leader in providing expert and personable special event parking in Greater Los Angeles. 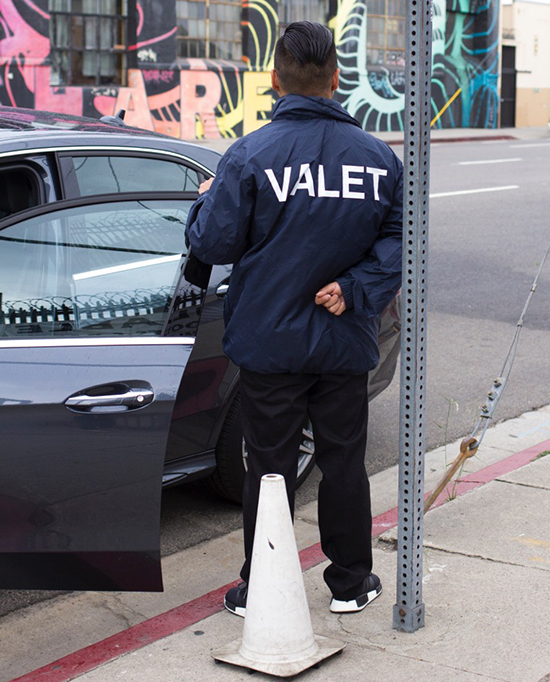 Jeffrey Valet is a locally-owned and operated valet parking & event staffing company serving the Greater Los Angeles region, the San Gabriel Valley and surrounding areas. Because we know that our clients are high quality, we understand our service is a trusted and reliable extension of your event. 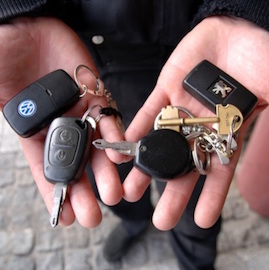 That’s why we carefully select our personable and talented employees and provide them with extensive training so that by the time your event is over, you will have experienced the best valet service our industry offers. Our commitment to high quality execution and service helps our team - and yours - to build long lasting relationships. We understand you want your event to be memorable and high impact. That inspires us to perform. Over ten years, we’ve earned hundreds of satisfied clients and worked thousands of successful events. 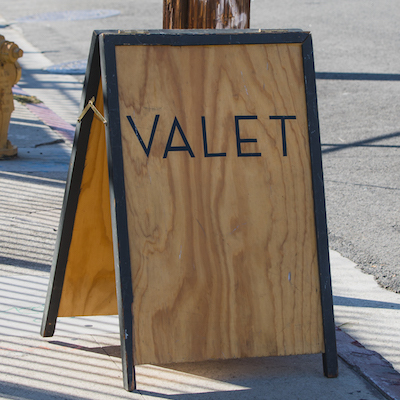 We provide individualized valet plans for a wide range of events, regardless of the size or the location. We staff events with personable, highly-trained attendants who are committed to exceeding your needs. You provided us last minute valet service. In spite of short notice, you and your drivers outperformed our regular valet company. 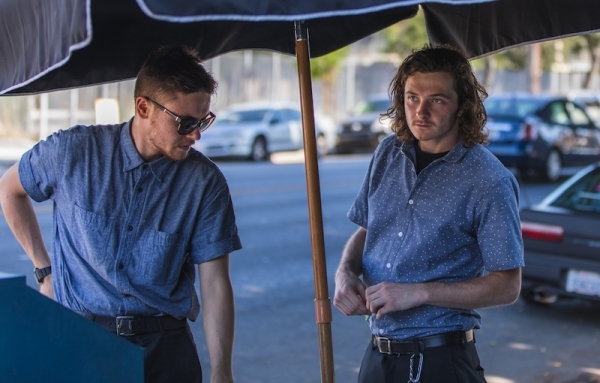 We were looking for a cool, hip valet service that was nonetheless still professional and reliable. We found that in Jeffrey Valet. 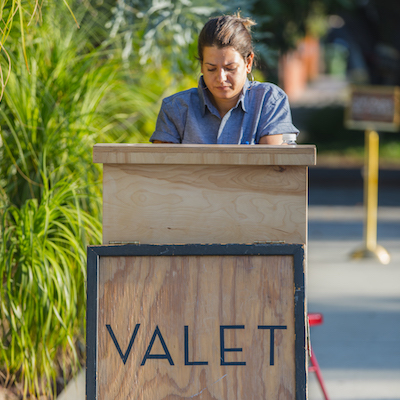 Valet is every bit as important to an event as catering and decor. Jeffrey Valet excels at making the perfect first and last impression. Seeking high quality valet service? 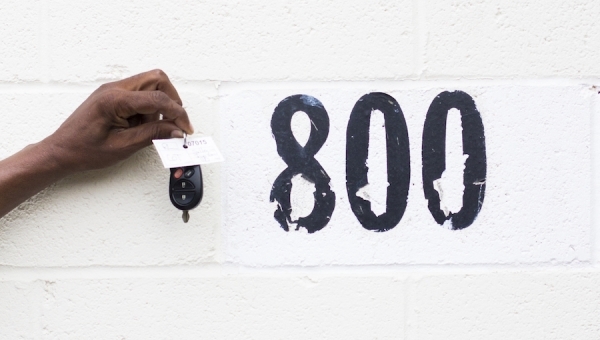 The days of the valet in formal wear may be past. 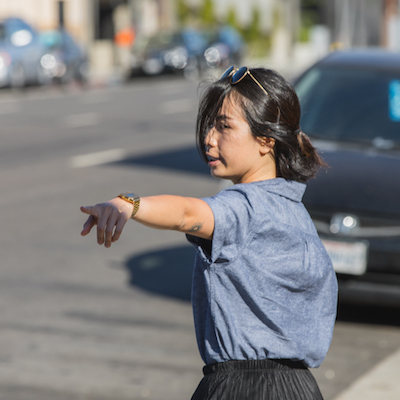 Car parking uniforms should answer guests’ needs: be fast, and be trustworthy.